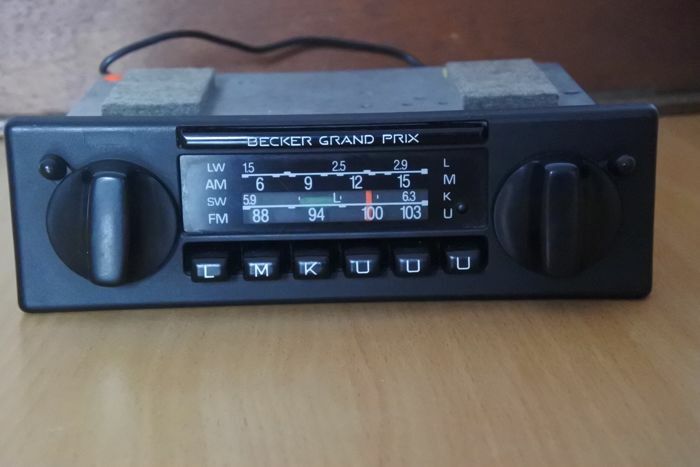 If you are looking for a top radio for your classic car from the late 1970s early 1980s than this Becker Grand Prix is your choice. 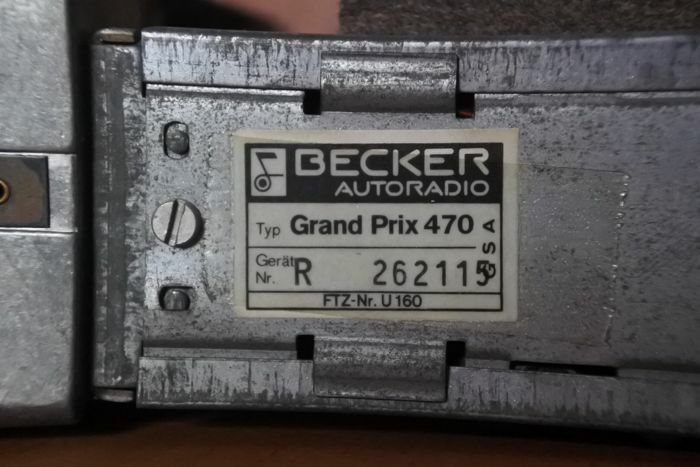 This was the top model from the Becker series at the time. 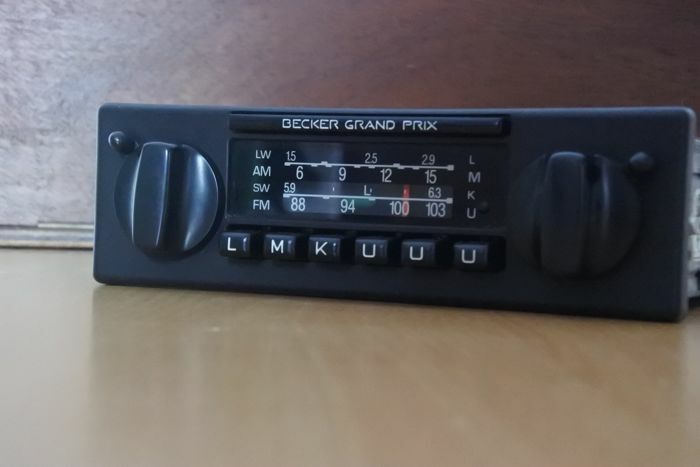 This radio has a mechanical automatic search system and has been revised, entirely original and works perfectly (except for the lighting). 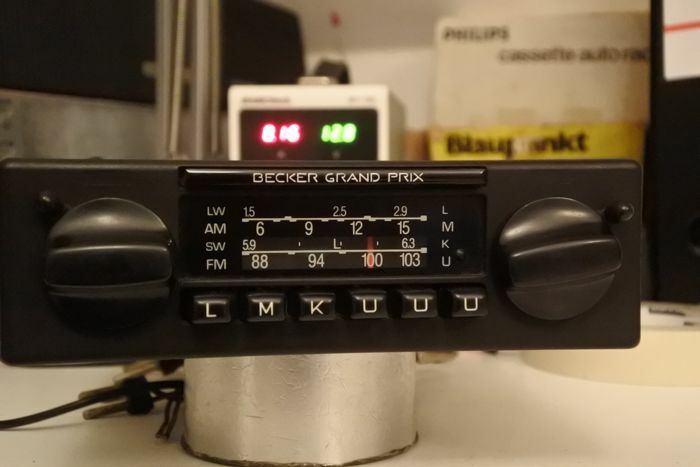 This 12 volts FM radio is a block machine, plays well on all wavelengths, the channel searcher also works well, radio looks perfect (given its age) and is not damaged. 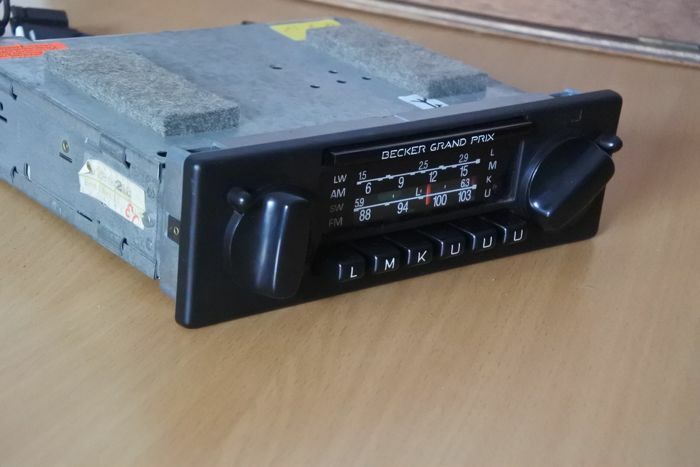 Suitable for your classic Mercedes but also looks very nice in a BMW, Mercedes, Volvo, Volkswagen, Porsche, etc. 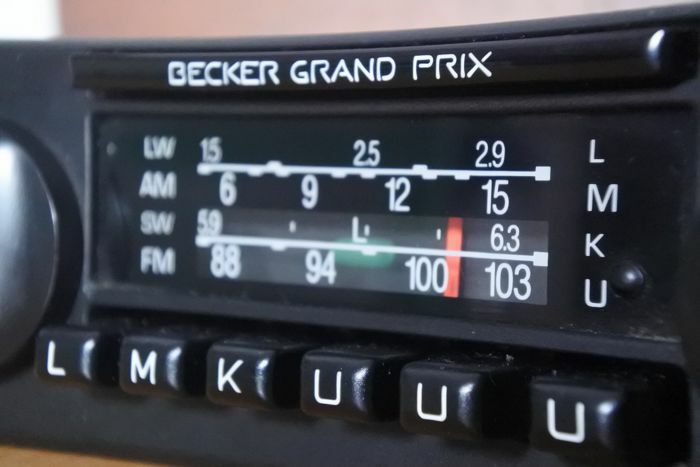 The radio has a proper reception, with automatic fine-tuning (AFC), strong amplifier, nice sound, tone control, and 2 preset buttons for FM. 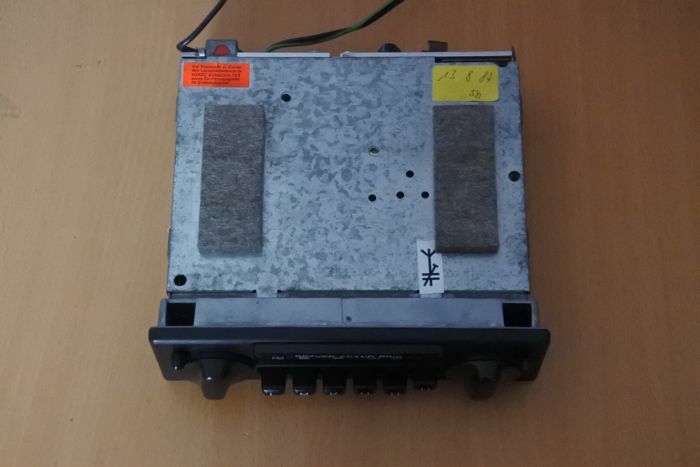 It is a mono radio, but it can be connected to two speakers thanks to the cable that is in included. 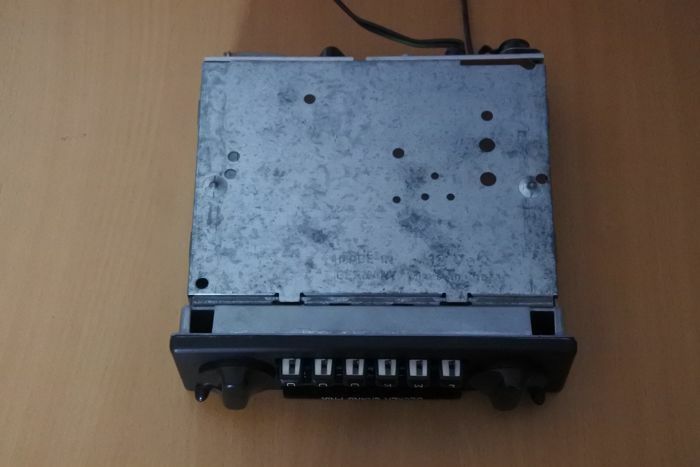 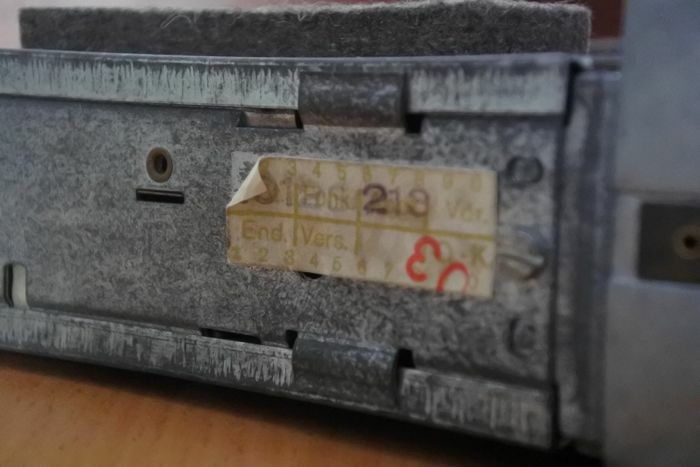 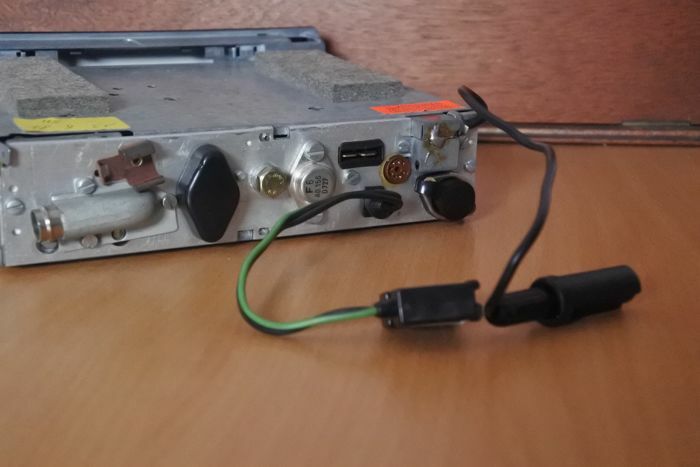 This device has a DIN connection at the back for an external music player. 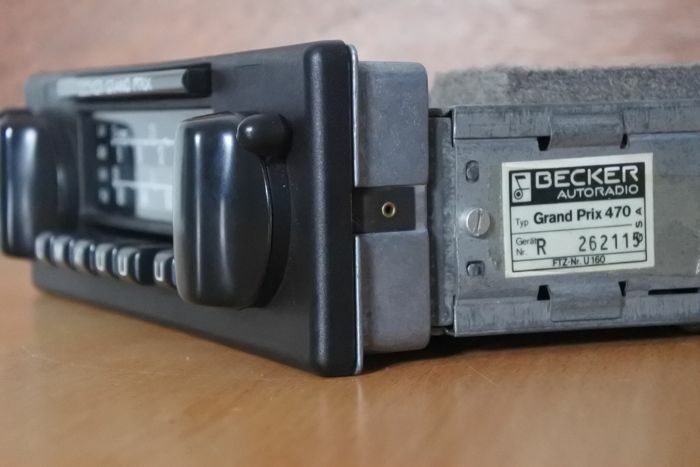 - front dimensions: 190 x 60mm.